Inside Siri is a comprehensive guide to all the features available in Apple’s personal digital assistant. Each of Siri’s core functions are demonstrated clearly and effectively, allowing you to make the most out of your iDevice. 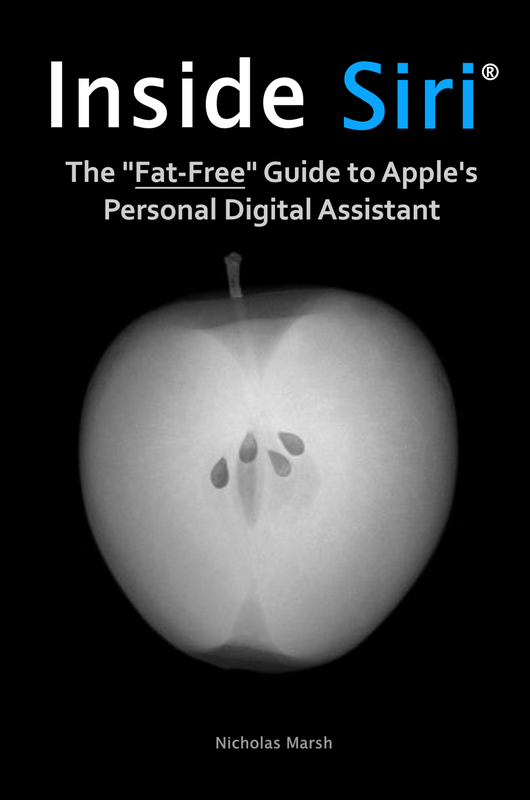 Whether you're a working professional, student, or a stay-at-home mom, the information in this guide will help you get productive with Siri.